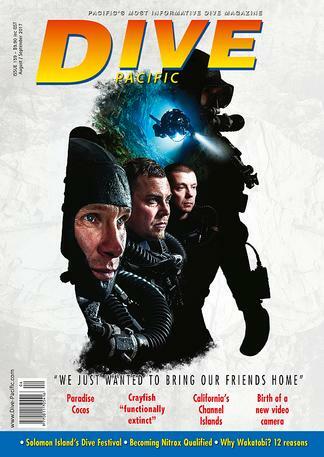 Dive Pacific is the most informative source of authoritative news and dive destination information of direct appeal to divers of all capabilities. The journal covers the best diving locations, new products, the latest technical developments and advice, underwater photography, the undersea environment and we promote the causes of conservation. Be the first person to tell us what you think about Dive Pacific and you'll save $5 on your next purchase! 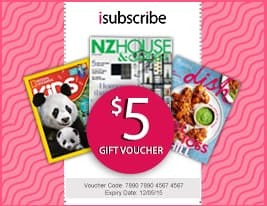 For bi-monthly titles please allow up to 1-2 weeks for your first delivery. Your subscription will begin with the next available issue.